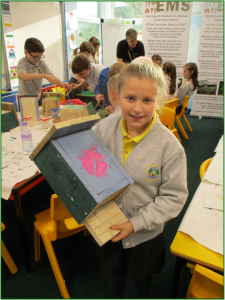 Since 2013 we have working with schools on a number of environmentally themed projects. 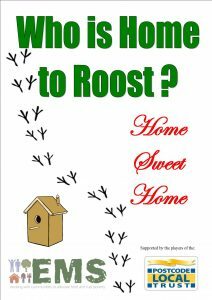 One is called “Homes to Roost” project we have been working with schools, youth groups and care home residents to build and decorate a range of bird & bat boxes, hedgehog houses and bug hotels for schools grounds, wildlife spaces, allotments, parks and the residential gardens of Hull. With each completed box/house/hotel we attach a numbered disc, so we can keep track of them after they have being sited. 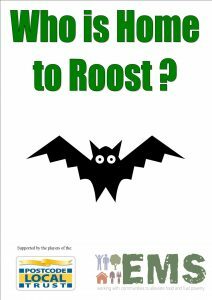 We plan to develop a map on our website so we can plot where they are and highlight if any of them have been used by roosting birds, bats and hedgehogs including the species type. Our second project is called “Trees in Schools” we are working with children of all ages on why trees are important for the environment around us. 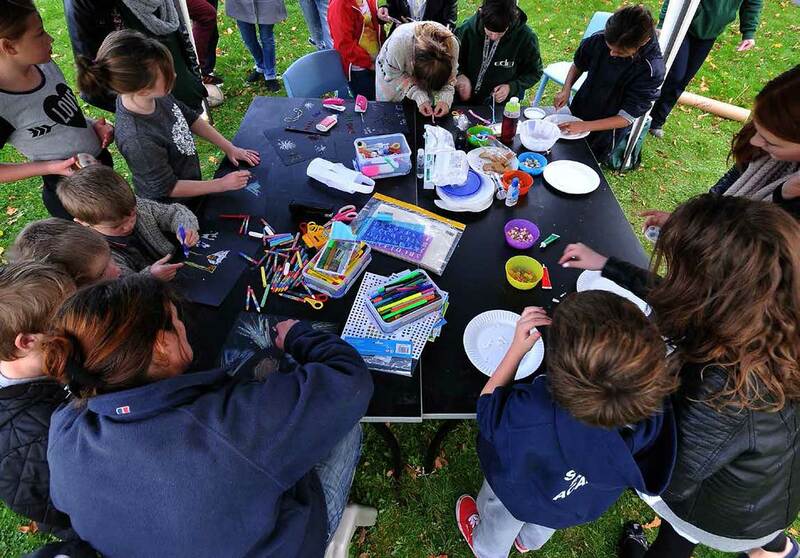 The children also learn about of the different types of wildlife and insects that inhabit them. 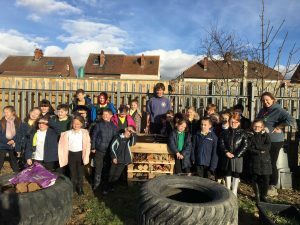 Working with children, parents and teachers we are planting over 4000 trees in ten primary schools throughout Hull. Children should then be able to identify different types of tree species and gain an understanding of the importance of trees and other plants in forming the basis of our food chains.